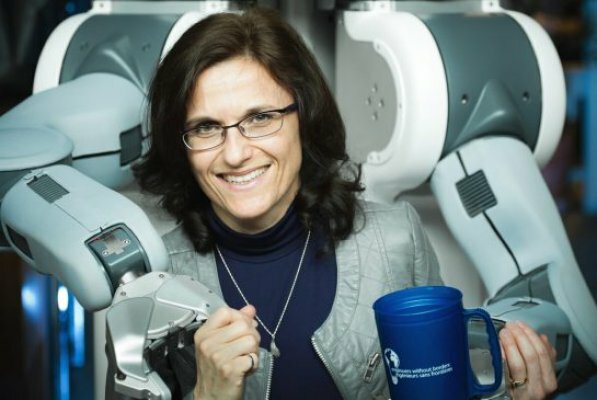 Elizabeth Croft is Associate Dean, Education and Professional Development for the Faculty of Applied Science, director of the Collaborative Advanced Robotics and Intelligent Systems Lab, and a registered Professional Engineer in the Province of British Columbia. 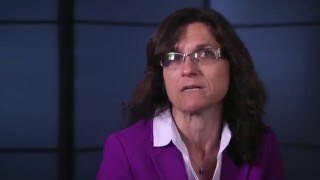 Her research investigates how robotic systems can operate efficiently and effectively in partnership with people, in a safe, predictable, and helpful manner. 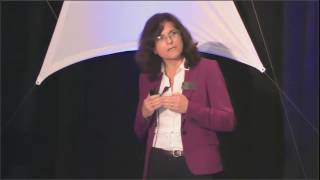 She is author of over 120 refereed publications in robotics, controls, visual servoing and human robot interaction. Applications of this work range from manufacturing assembly to healthcare and assistive technology and her work has been funded by industry partners including Thermo-CRS, General Motors and Hyundai Heavy Industries. As Associate Dean for Education and Professional Development, Professor Croft is responsible for undergraduate, graduate and professional educational initiatives in Applied Science at both the Vancouver and Okanagan campus, and lead the development and successful launch of eight new professional programs in Engineering, Planning and Health in 2016. She provides oversight for the Engineering Cooperative Education program and Engineering Student Services. She also oversees communications, community outreach, marketing and student recruitment. 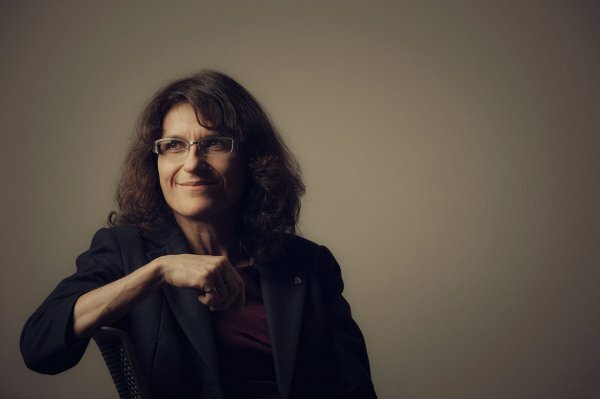 Professor Croft served as NSERC Chair for Women in Science and Engineering, BC & Yukon (2010-2015) founding Westcoast Women in Engineering, Science, and Technology (WWEST) to attract, recruit, and retain women in engineering and science careers. Over her tenure as Chair the percentage of women students entering first year engineering at UBC increased from 20% to 30%. WWEST continues to work at national, regional, and local levels with organizations engaged in increasing the number of women in science, technology, engineering, and math (STEM) disciplines through multilateral partnerships spanning community, academic, and private sector partners. 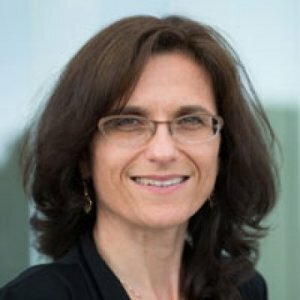 She also served as Principal Investigator for the National NSERC Chairs for Women in Science and Engineering Network and is PI for the Canadian Social Science and Humanities Research Council project “Engendering Engineering Success” aimed at increasing the participation and retention of women in engineering careers. And building a team around that kind of a unique baseline is something Dr Elizabeth Croft, UBC’s associate Dean of Applied Sciences, feels reflects the broad-minded view of those dedicated enough to accept such a demanding load. Welcome to UBC's Robot Kindergarten! 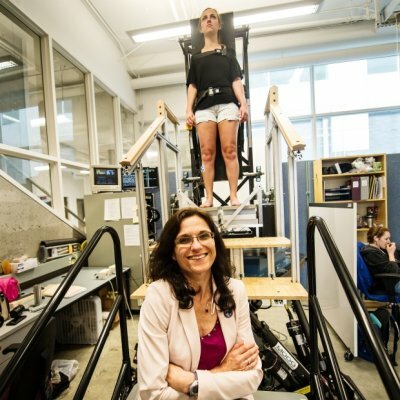 Mechanical engineering professor and robotics expert Elizabeth Croft says that in a world of Wall-Es and Rosies, walking-and-talking avatars, smart driverless cars and automated medical assistants, it is crucial to get the game right.